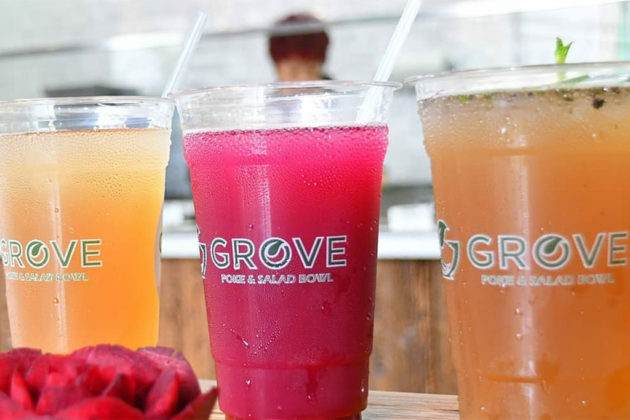 Grove, a poke and salad bowl restaurant in Merrifield, may be expanding its health-oriented menu to include wine and beer. 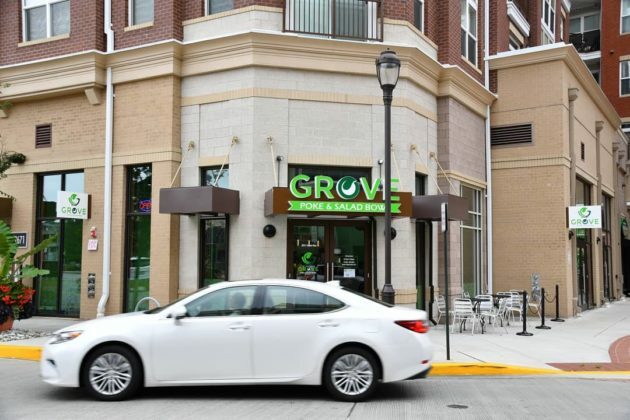 Grove opened this summer at 2673 Avenir Place, in a shopping center just south of the Dunn Loring-Merrifield Metro station. 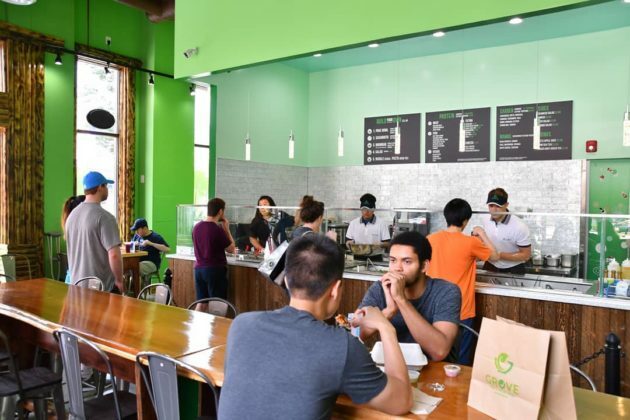 The menu lists options ranging from Hawaiian-inspired poke bowls to Korean bibimbap. Options are also available for customers to build their own salad, soba noodle or pasta bowls. At the end of October, Grove filed an application with the Virginia Alcoholic Beverage Control Authority (ABC) to sell wine and beer on the premises. The status of that application is currently pending. Currently the only beverages on the menu are a variety of teas and juices.